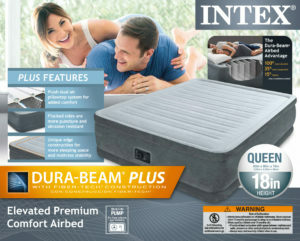 Intex Queen 18″ Elevated Premium Comfort Plush Airbed Mattress with Built-in Pump is now available at Walmart.com for just $48.99 (REG $119.99) (As of 11 February 2019, 6:52 PST – Details) with $71.00 (59%) Savings. Sleep is good for the soul and you should be comfortable wherever you close your eyes at night. 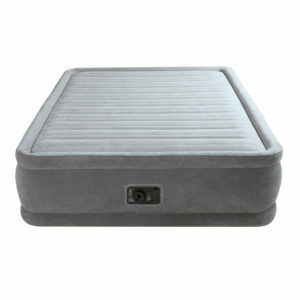 This Intex Queen Comfort Plush Elevated Airbed with Built-In Pump ensures heavenly shut eye whether you are camping, on vacation, or have guests in your home. 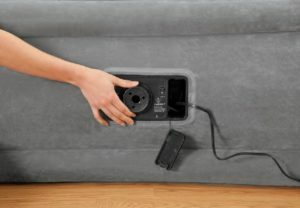 This airbed features a built-in 120V pump that inflates and deflates the bed with the switch of a button. The elevated height makes it easier to get in and out of just like your bed at home and the soft-flocked surface provides extra comfort with indented sides to keep your sheets in place. 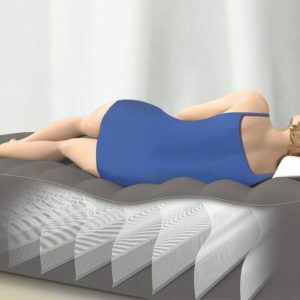 As a bed with Dura-Beam technology, it has thousands of fibers for lasting comfort, stability, and support. 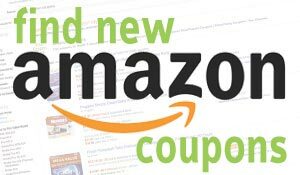 It can hold up to 600 pounds and comes with a convenient carry bag for you life on-the-go. 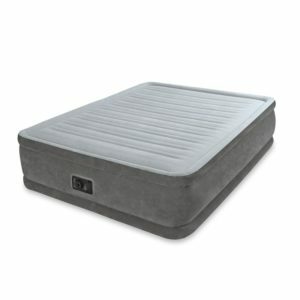 Catch some good ole Zzz’s and always get a good night of sleep with this Intex Queen Comfort Plush Elevated Airbed with Built-In Pump. 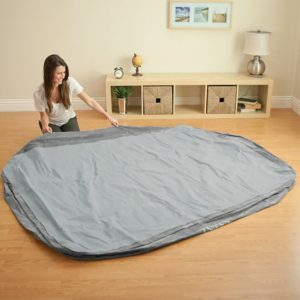 Regarding Inflation: When you first inflate your airbed, the material will stretch which is sometimes misinterpreted as leaking. You will sense a loss of pressure, that’s just the bed stretching. Simply re-inflate the bed again. Do so as needed until the bed fully settles, usually in 2-3 nights.